When a loved one is diagnosed with Alzheimer’s or dementia, it affects the entire family. Due to the challenging behaviors that can often present with Alzheimer’s disease, many families are forced to take activities away and even remove their loved ones from the home prematurely and place them in a community setting because of the challenges the disease presents. 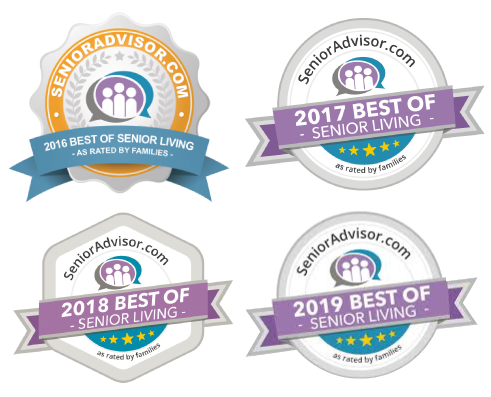 At Endeavor Home Care of Scottsdale, AZ, we understand that an Alzheimer’s diagnosis instantly changes your loved one’s world as well as yours. That’s why we partner with AlzBetter® in order to help families provide better care. AlzBetter® is a dementia care management system that provides personalized in-home programming and structure for people with dementia. The system empowers families and professional caregivers with the necessary tools and education to enable people with dementia to continue to age in place in the comfort and familiarity of home. Here is a video sample from AlzBetter® that shows the right and wrong way to respond to someone with Alzheimer’s disease. The goal with Endeavor Home Care’s specialized dementia care services is to enable independence in the home and create a meaningful day for people with Alzheimer’s and related dementias. In-home care allows loved ones with Alzheimer’s to receive the daily care they need while allowing them to remain in the place where they feel most comforted and safe – home. A dedicated Alzheimer’s caregiver from Endeavor Home Care can help loved ones remain active, engaged, and comfortable throughout this new life phase. Contact the home care team at Endeavor Home Care to learn more about our in-home care and Alzheimer’s care services.